As a dedicated Creative Agency in Los Angeles, we value our clients and understand that their needs are unique. As a team, we seek to create compelling projects that continue to work for our clients beyond the initial project scope. We are ambitious, over achievers and love a challenge. We are growth oriented and because of this we go above and beyond for you. We are nerds at heart with our finger on the pulse at all times, technology is our world, we are young, experienced and have a great sense of what’s hot and current in our every changing growing market place. We have innovative new ideas, our outlook is current, fresh, vibrant and curious. We are here to create noise! An experienced creative since a very young age, Brooke started and ran four successful businesses. Brooke Mason Creative was a natural formation from her already fast-paced career as a celebrity photography and art director. She has surrounded herself with an innovative team to create what is now this ever-growing boutique agency. Brooke is Australian born with a Major in Sociology from Macquarie University and a graduate degree in Arts from NYC, this Aussie is always living for creative development and growing the next project with her clients. Her resume is vast working with names such as Samsung, Chrysler, and local brands as Beverly Hills Tourism Bureau, Visit Pasadena and City of West Hollywood. A strong skill set in marketing strategy, branding decks for a clear picture of a brands identity, graphic design for marketing materials, logo’s, art direction, celebrity photography and post production. She prides herself in challenges in her everyday work and life and is actively involved in the Los Angeles arts community by supporting local artists, curating exhibitions and lecturing at educational institutions. She has been in interviewed by Huffington Post, Daily Mail, Artillery Magazine, WeHoVille, Angeleno Magazine among others. 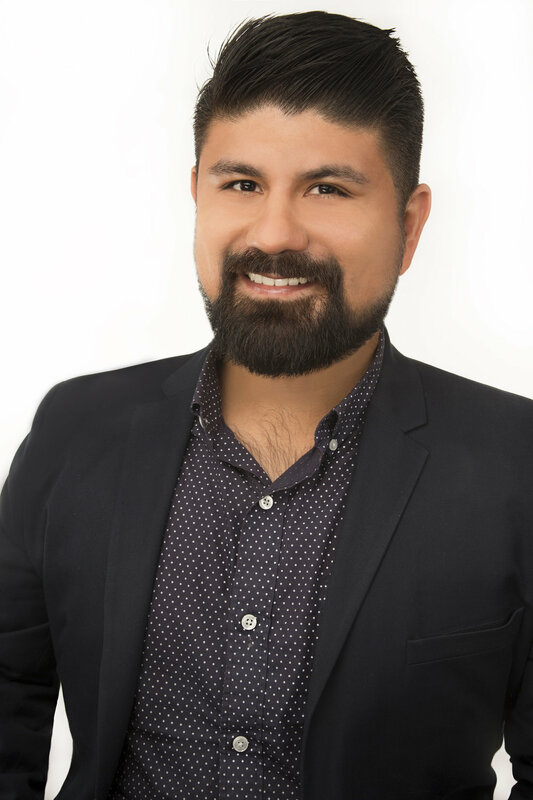 Associate Creative Director; Agustin is a seasoned destination marketing professional and creative strategist who has worked with cities like Pasadena and West Hollywood on branding, activations and communications. He has produced activations at festivals like Arroyo Seco Weekend and the Tournament of Roses (Rose Parade). Agustin also served as a delegate on missions to Mexico and Canada with Visit California, and curates a website geared towards millennials who travel to Los Angeles, entitled Exploring Silver Lake. His career began with hotel brands like Hilton, Starwood, Hyatt and Morgans Hotel Group. More recently his creative services have helped Peace Out Skincare, an acne line which developed innovative skincare solutions exclusively for Sephora; and San Carlo Wine Tastings, a wine tasting service that produces themed pop-up wine events throughout Los Angeles. In his spare time Agustin enjoys geeking out over California history and LGBT culture, you would likely find him reading Nathan Masters articles or observing underground vogue balls. Marissa overseas all new business and works closely with a variety of clients to ensure their communication goals are achieved. With extensive experience in creative development, production, sourcing and interfacing she is able to focus on clients needs with an original approach. 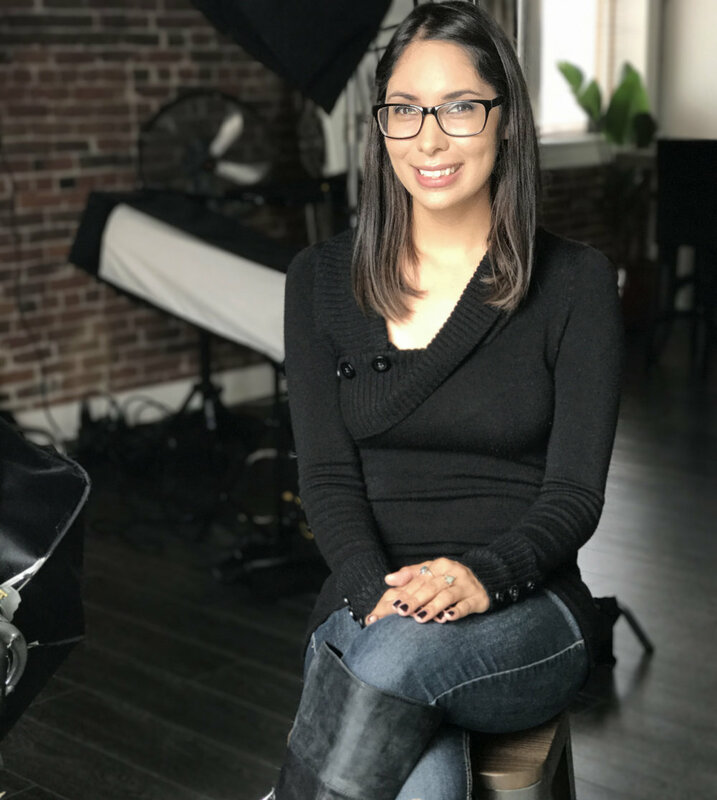 Marissa has a degree in Electronic Media Management with a focus on media presentation, social media influence and sociological broadcasting. In her spare time she focuses on her writing and doing her with her blog, critiquing films. With a background in film studies and screen writing she brings her love of story telling to each project. Jason heads our social media department. A millennial from New Jersey Jason has his finger on the pulse of what’s hot, current and diverse in the complex world of social media. His extensive knowledge in this arena started when he worked in Manhattan for an agency focussed on beauty and aesthetics. In his spare time Jason’s passion is music and producing artists. With over 15yrs experience as a professional graphic designer, Ivan has worked on many projects from logos, branding decks, marketing presentations, packaging design and illustration. His talent is diverse working across the board in design look and feel. His strongest quality is his adaptability to the brand and devotion to end result! IS/IT and Digital Specialist with over 10years of experience working in the corporate environment, in parallel with freelance work in web development. Adept in handling different roles, working both independently and within a project team. Nemanja is an expert in his field, there is not a website, coding or digital media task that he can't do!